ELIGIBLE for 100% FINANCING THROUGH USDA! Welcome home to Sedman Hills Subdivision. 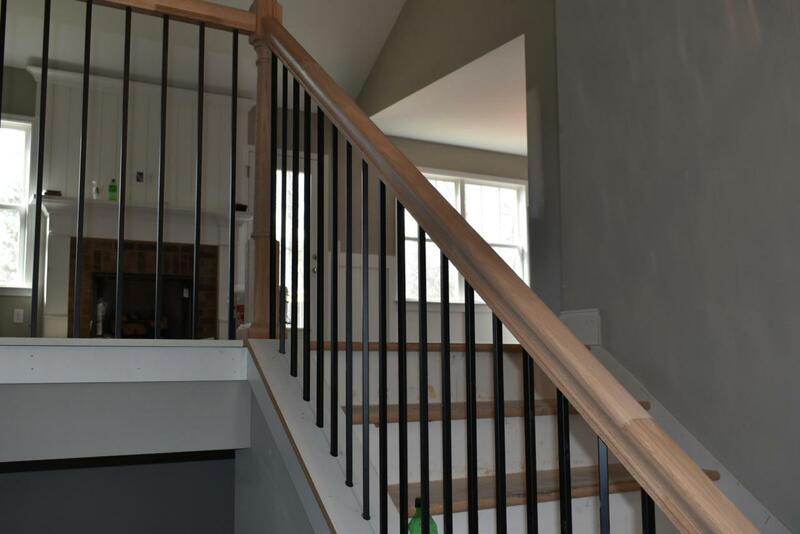 This NEW CONSTRUCTION craftsman style home features 3 bedrooms, 3 baths and finished basement! This practically maintenance free home displays a combination of brick, hardie board, and vinyl siding. The great room features a cozy gas log fireplace with handcrafted mantel. 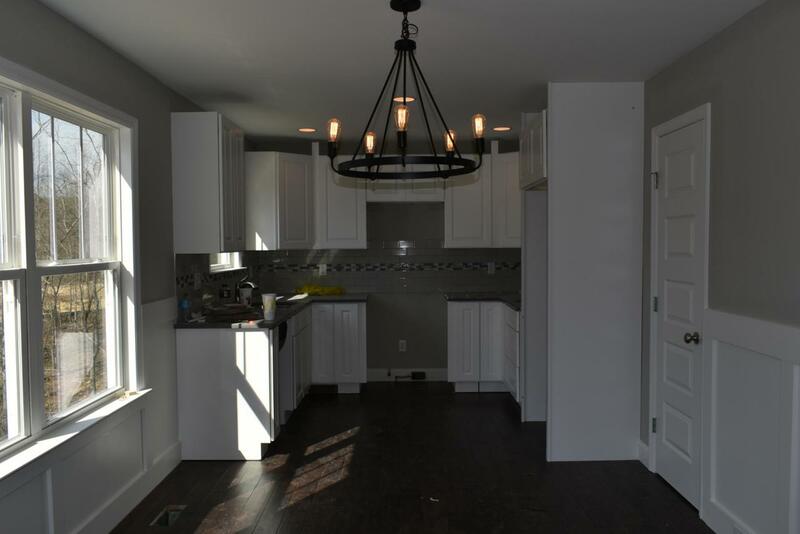 The gourmet kitchen features quartz counter tops, custom cabinetry, and stainless steel appliances including microwave, dishwasher, free standing gas range and refrigerator. The master suite features a trey ceiling, recessed and decorative lighting, stand-up shower, soaker tub, and double bowl vanity. This home has a 2 car garage, OPEN DECK and so much more. 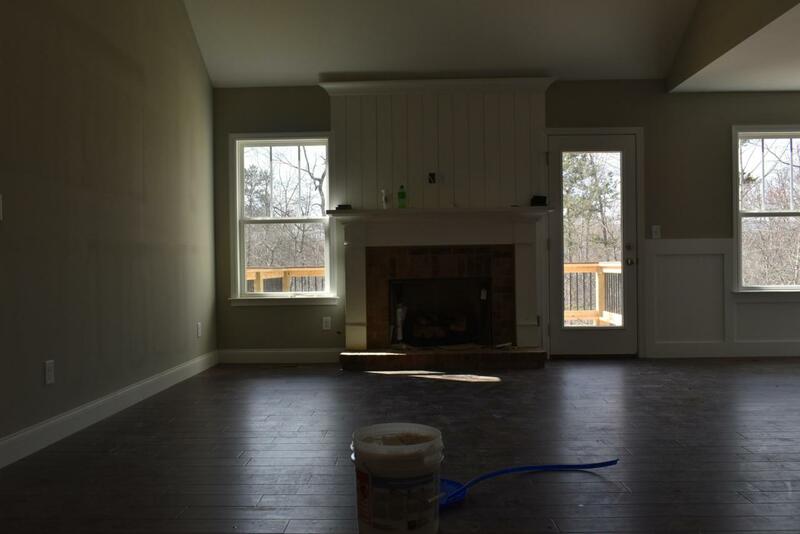 This home isconveniently located with easy access to I-75 and I-24, only minutes to downtown, airport, shopping and hospitals. 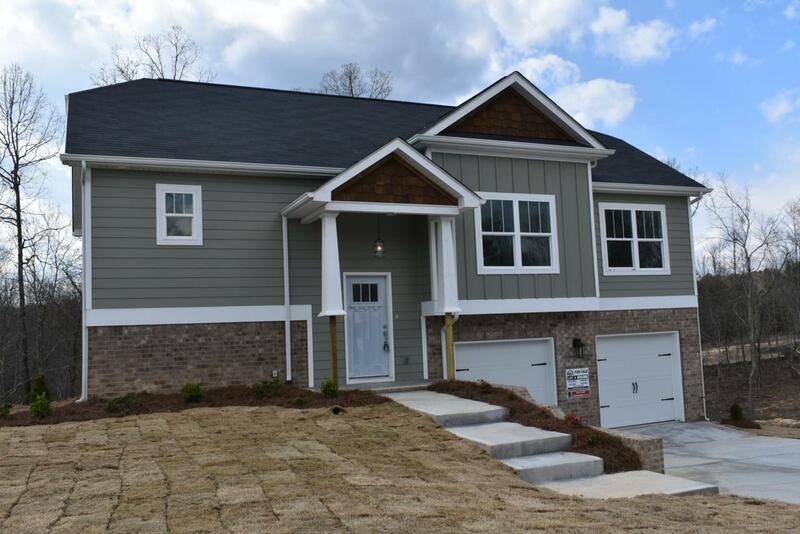 This craftsman style designed home with all of the southern charm of yesterday offers comfort, luxury and affordability. CALL TODAY! (THE SELLER IS AN OWNER/AGENT).